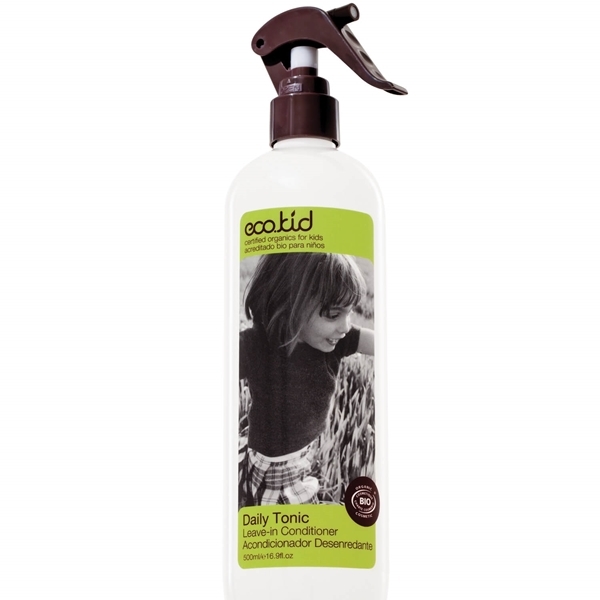 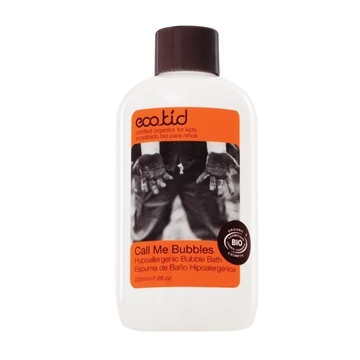 Ecokid Daily Tonic Leave-in Conditioner (500ml) is a natural leave-in conditioner that uses certified organics to remove knots and tangles, plus botanical moisturisers to reduce fly-away hair that lice love to use for transfer. 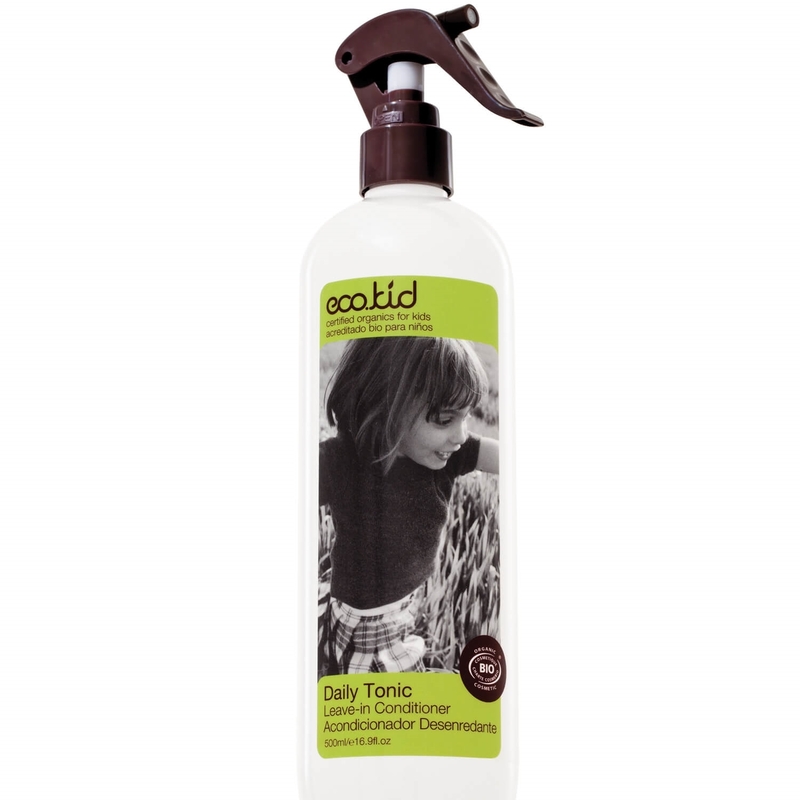 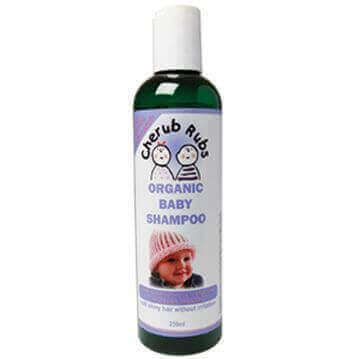 This value size-handy leave-in conditioner smells great to us but not for lice. 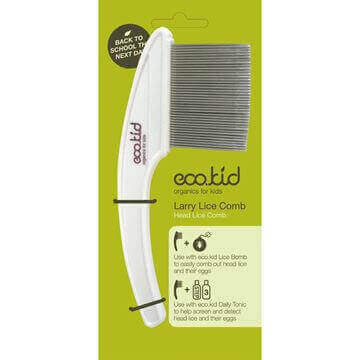 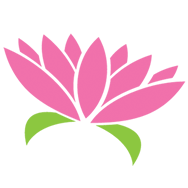 It also helps to style or control frizzy hair and makes detangling effortless. 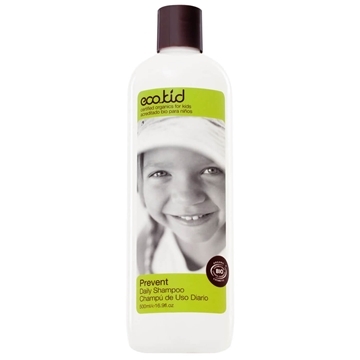 Ecocert Greenlife according to the Ecocert standard.